Place everything in your blender and blend! 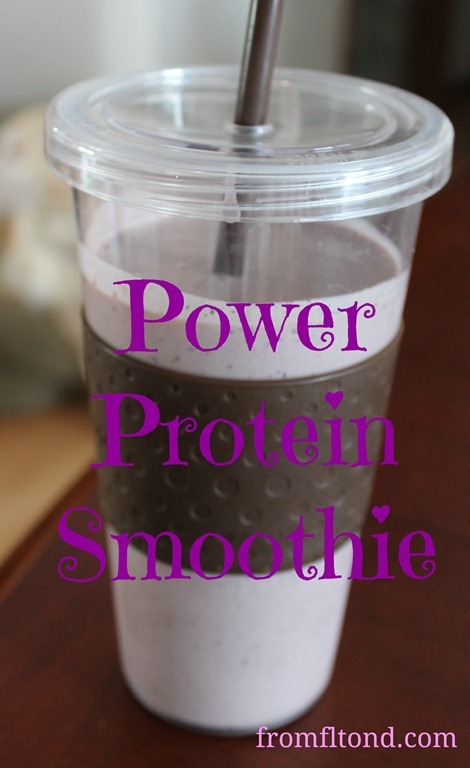 You will have a healthy protein packed smoothie for before or after your workout. Contains 3 servings of fruit!! !